We believe that we are at our best on the field striving for a common goal. Through training, teamwork and facing challenges, triumph and setbacks head on; Lacrosse helps us to be better off the field. Our mission is to show the world how exciting, fast, committed Lacrosse is. BUCS registered teams have increased by 130% since 2009. Lacrosse continues to grow with over 36,000 participants playing once per week for a least 30 minutes. 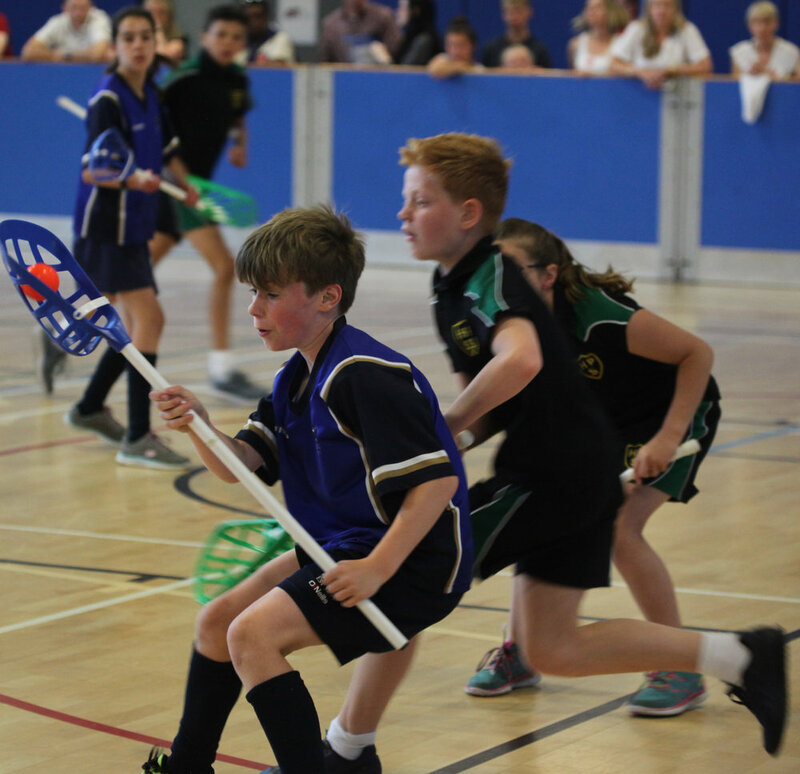 Over 200,000 people participate in lacrosse annually in schools, colleges, universities, clubs and wider communities. 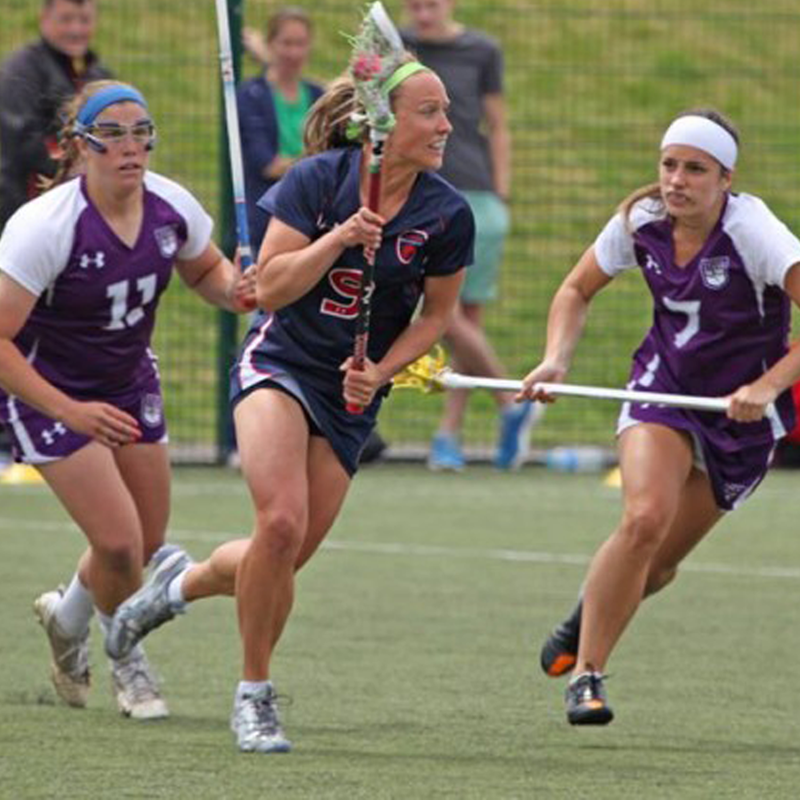 ENGLAND LACROSSE executive board has a 1/3rd female representation. achieved the new "Code for Sports Governance" set by UK Sport & Sport England.